Total Soccer Source Your Source For Everything Soccer! 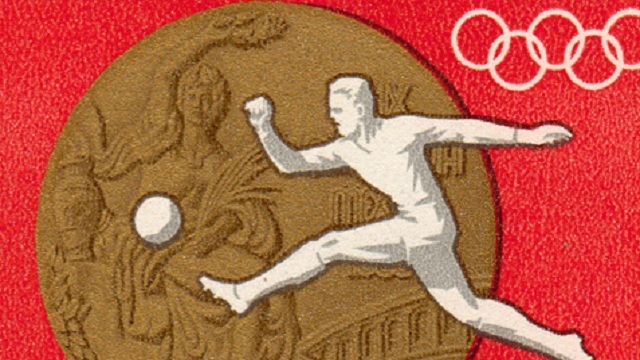 2012 Men’s Soccer Olympics Schedule, Groups, Standings, Fixtures, and Results: The pitches of jolly old England will be on display this year for the Summer Olympics soccer action. Below, you can find all of the groups for the tournament, as well as all of the Olympics fixtures and the complete Olympics schedule for men’s soccer. Keep it locked on this page for the entire Summer Olympics schedule, as we will have everything updated all the way from the first match of the Olympics tournament all the way through to the men’s gold medal soccer match. 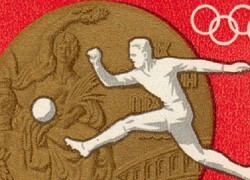 Teams that finish in first place or second place in their groups of four will qualify for the quarterfinals of the Olympics men’s soccer tournament. And then there were two… The soccer tournament is now set for the medal stages to be played on Friday and Saturday. To kick off the action, Japan and South Korea will duke it out in a clash of teams that are awfully familiar with one another in Asia. The two nations are going to be playing for a lot more than just country supremacy though, as there is a Bronze Medal out there for the taking. However, we all know the match that is going to be the most important, and that’s the one where the Gold and Silver Medals will be awarded. Two of the most proud soccer nations are going to be involved in that one, as Mexico and Brazil go at it for all the marbles. Jack Wilshire - who has written 62 posts on Total Soccer Source. Jack Wilshire has always been a big time soccer nut in England. He has been an avid follower of Norwich for his entire life, and spent many years living right near Carrow Road. Jack has moved to Portland, OR, and though he is thousands of miles away from his team, he still keeps his finger on the pulse of all things involving the English Premier League.